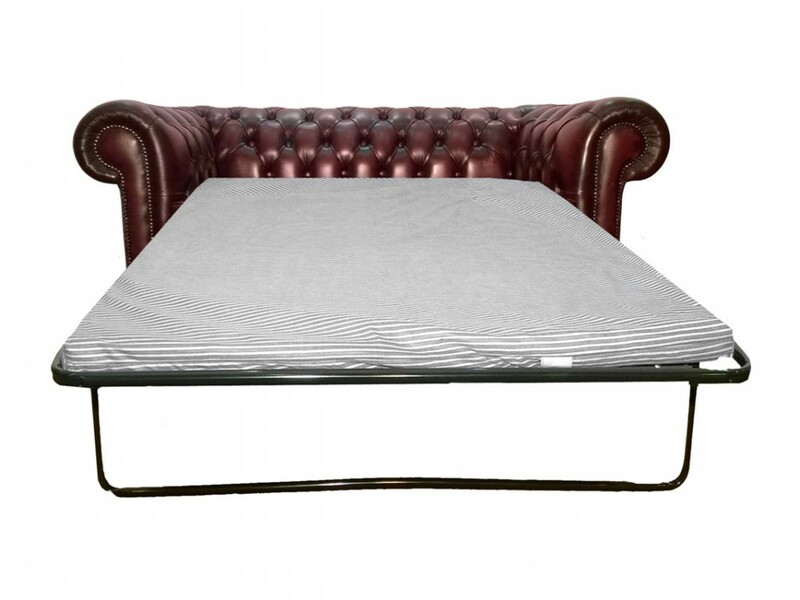 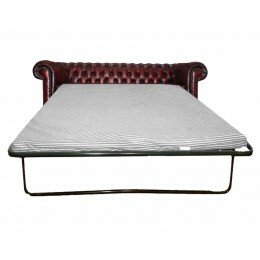 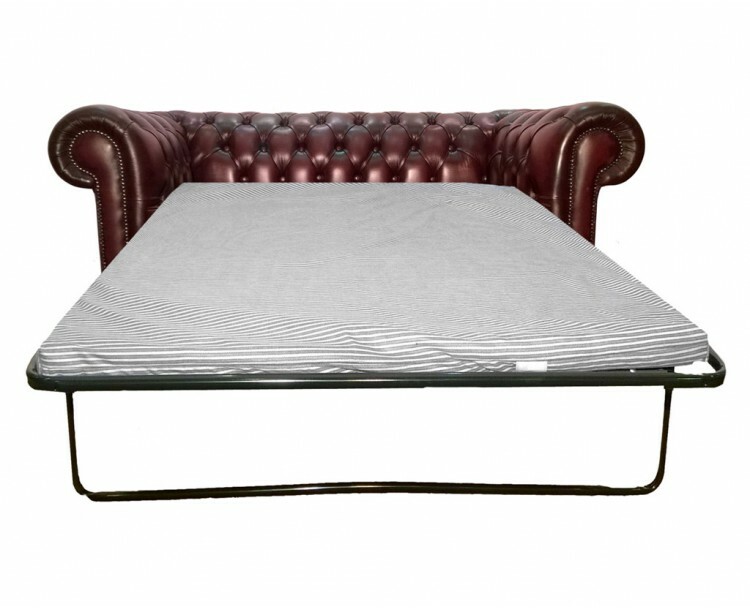 The Chesterfield 2-seater sofa bed will not only be great addition to any living space but will also add a touch of class and character, either in a modern or traditional setting. 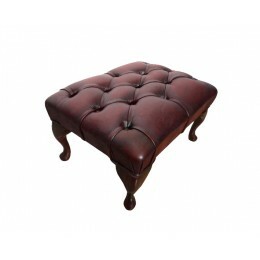 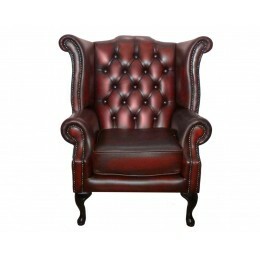 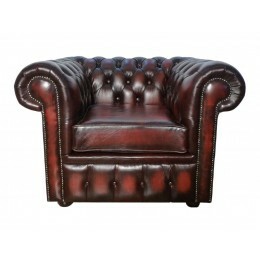 Choose from our four Antiqued colours, Oxblood Red, Antique Green, Antique Brown and Antique Blue. 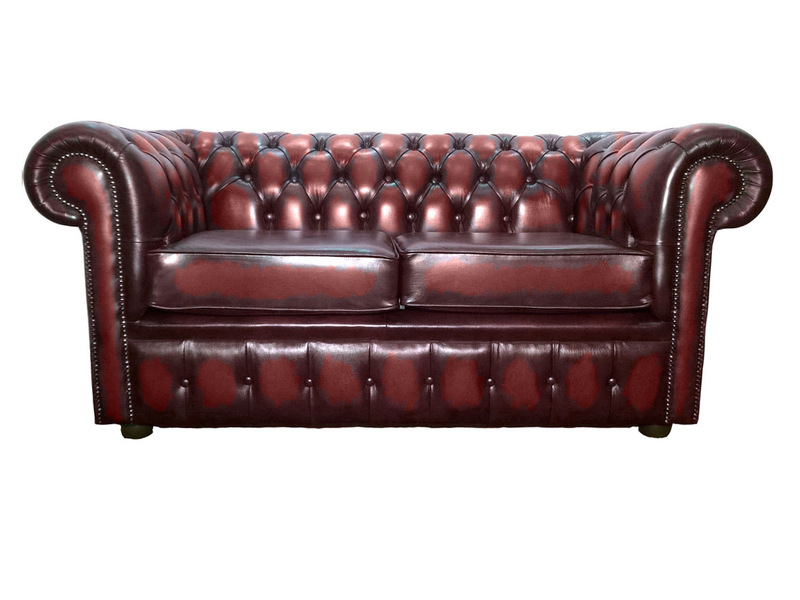 It is also available in the “Shelly” range, either Black or White.